Addressing Alaskans will return April 15. Every community has a place, where people gather and stories are told. The east coast has stoops, the south has porches and in Alaska we have Arctic Entries. Here, Alaskans share their personal stories – funny, sad and sweet. 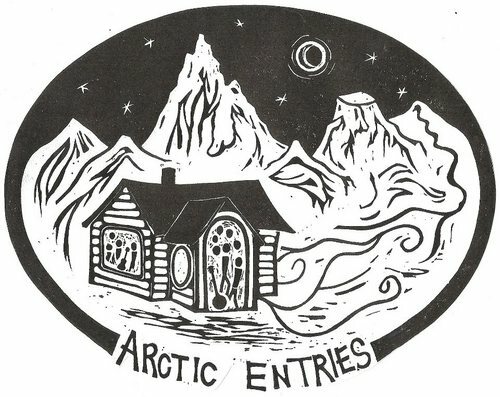 Originally told at the Arctic Entries monthly storytelling event in Anchorage, listen to seven people tell a seven-minute-long true story related to the show’s theme. This show’s theme is lightning strikes – stories of natural disasters, eerie coincidences and the unforeseen.